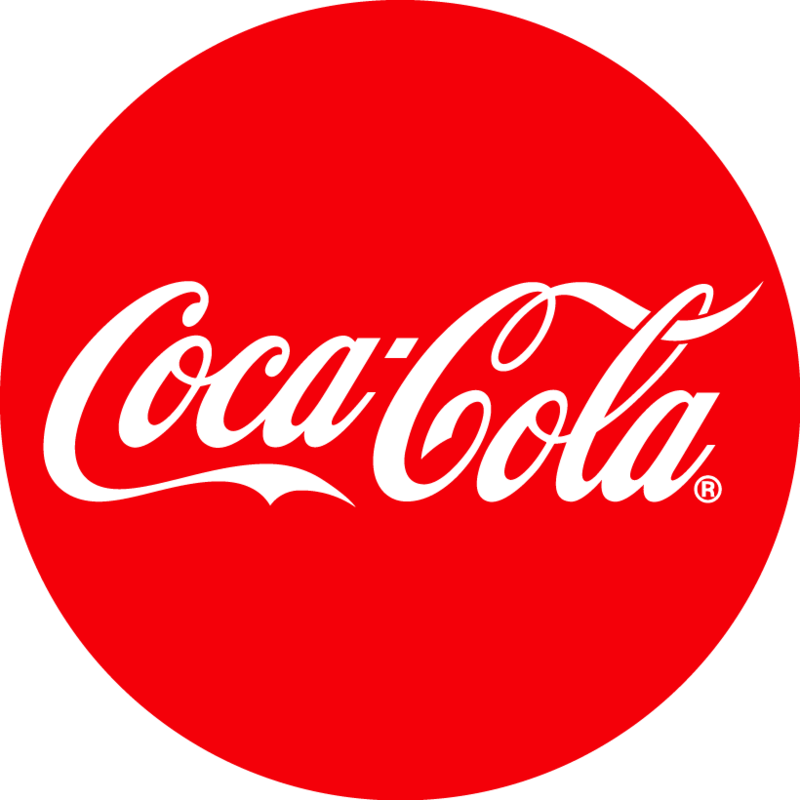 Enjoy this awesome deal! 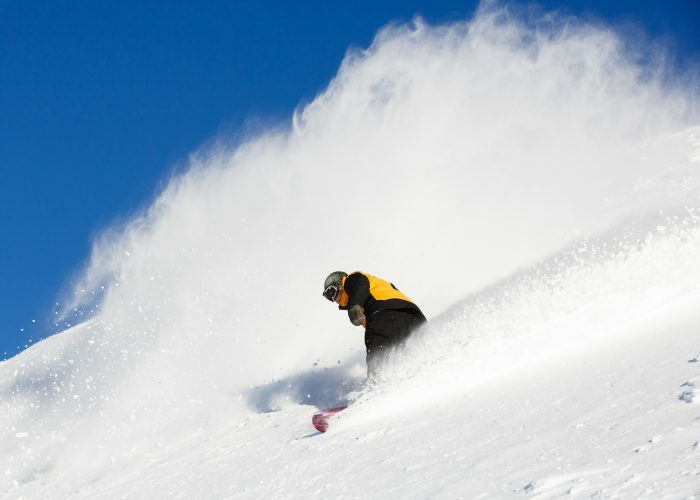 Purchase your pass today and ski the best. 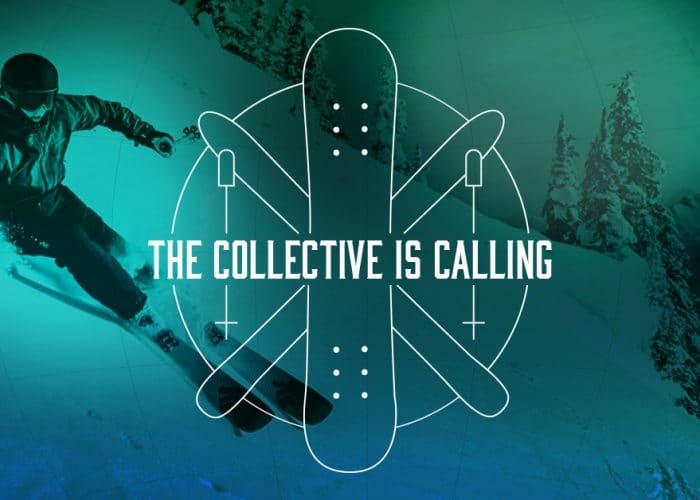 17 unique destinations including Coronet Peak, The Remarkables, Thredbo, Mt Buller, Niseko United, Valle Nevado, Jackson Hole, Banff Sunshine and many more. 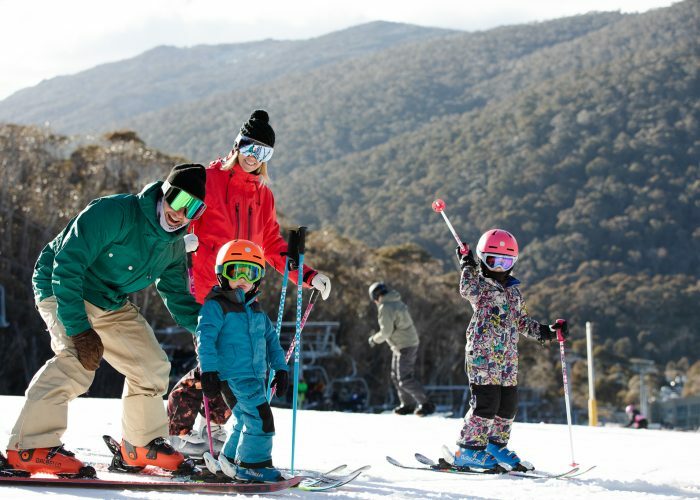 All Ikon Pass (19/20) holders can enjoy 7 day access to the 2020 Thredbo season with no black-out dates, and Ikon Base Pass (19/20) holders 5 day access to the 2020 Thredbo season, with selected black-out dates. 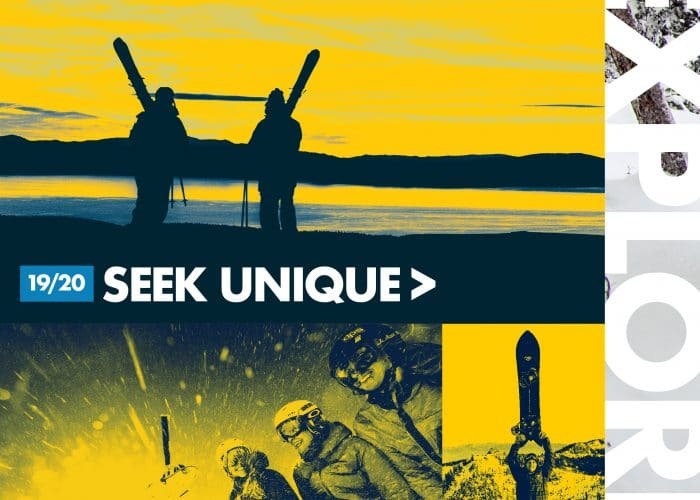 Please note: Ikon (19/20) passes do not have access to Thredbo in winter 2019. 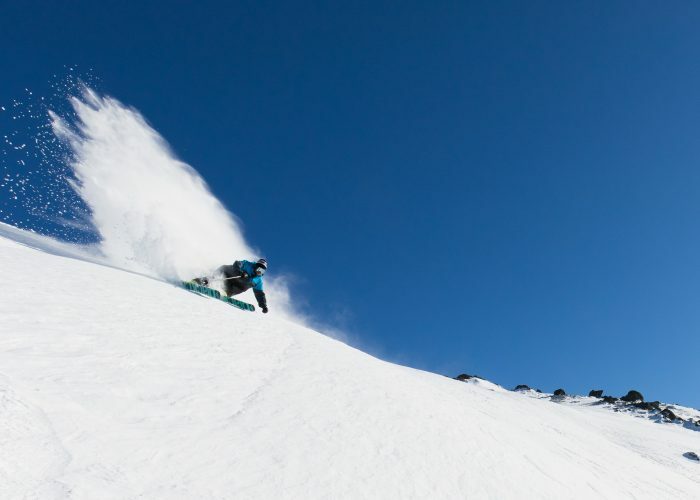 Ikon (18/19) Pass holders do have access to Thredbo in winter 2019. There’s a mountain biking pass for everyone including a lift and rental, or lift, lesson and rental packages. 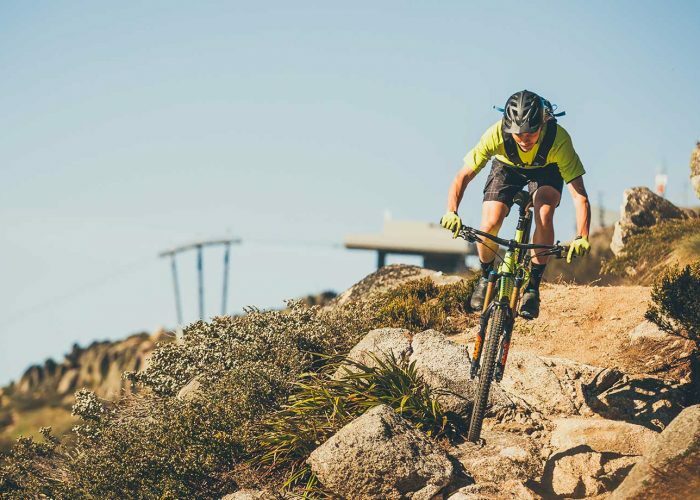 This season Thredbo MTB will see an upgraded rental fleet; offering an extensive range of the latest gravity focused all-mountain and downhill bikes from Norco. 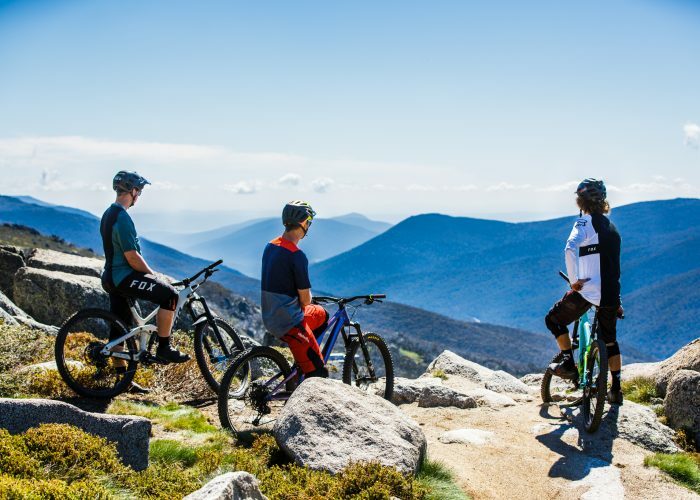 We also have a range of mountain bikes for kids & families to enjoy on the Thredbo Valley Trail & village cross country trails.